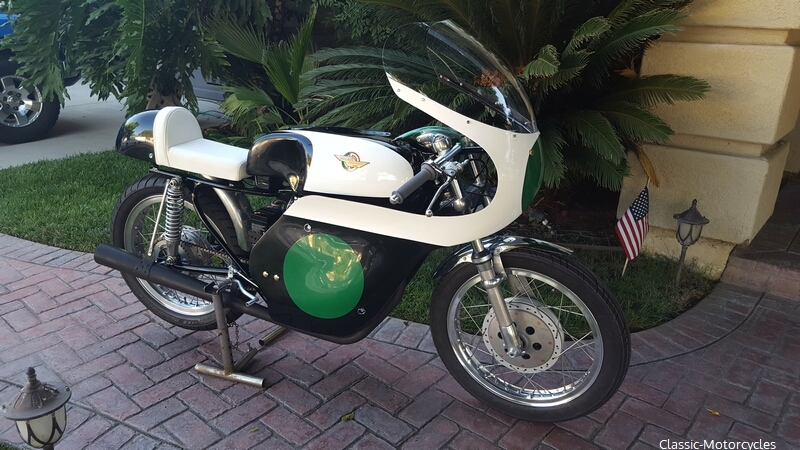 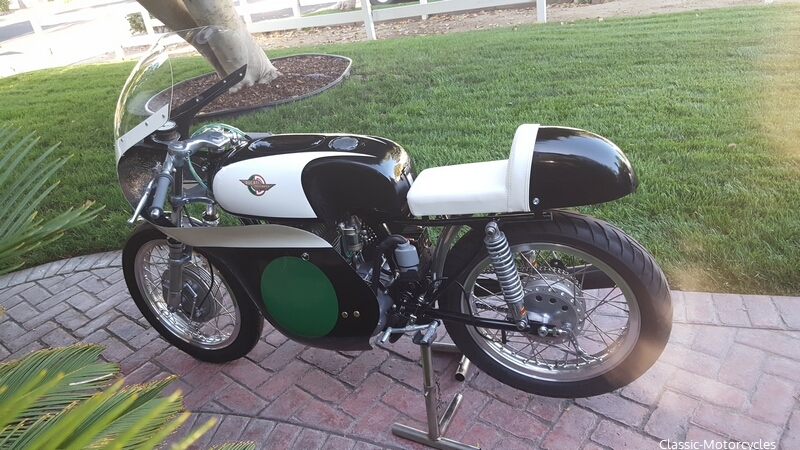 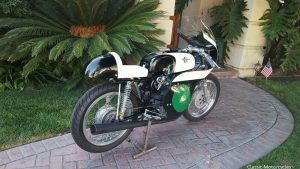 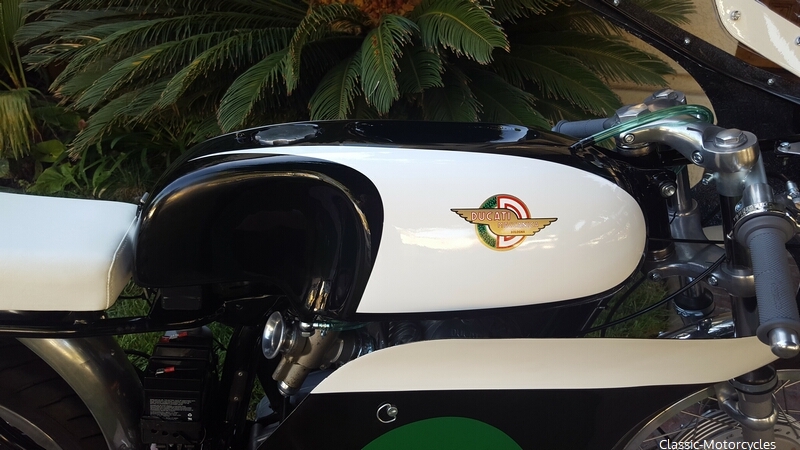 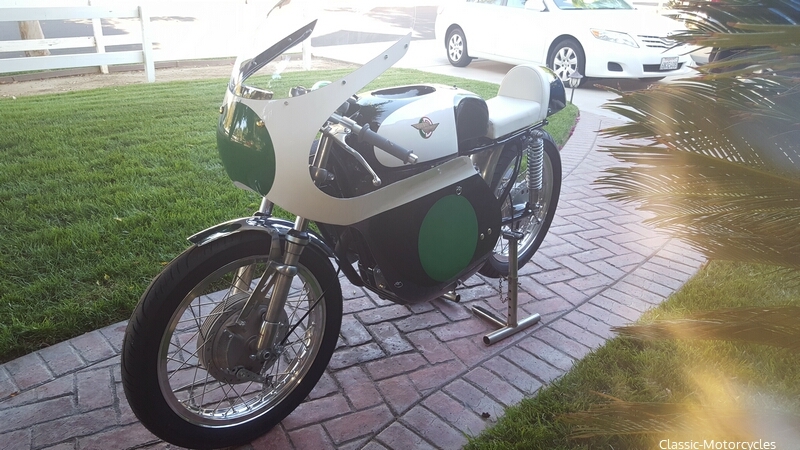 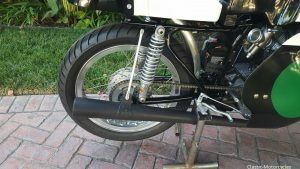 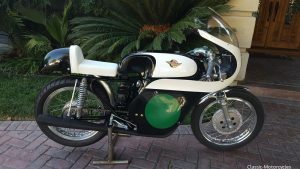 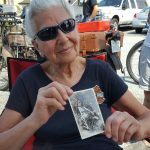 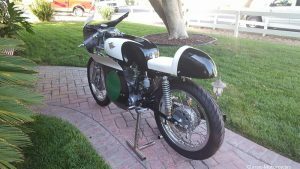 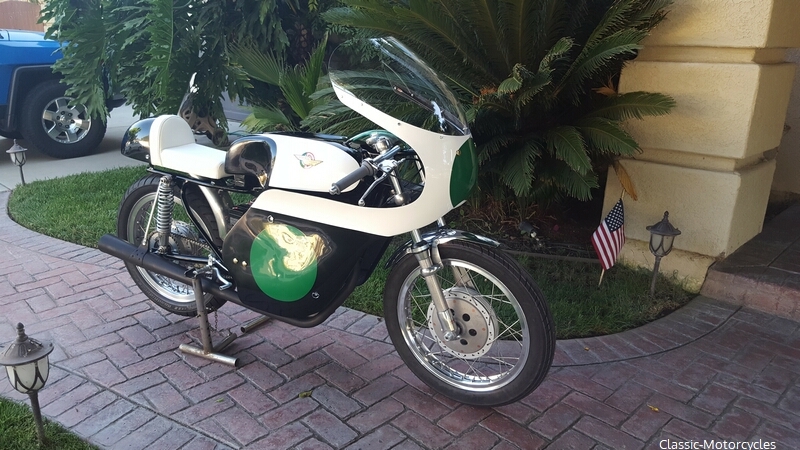 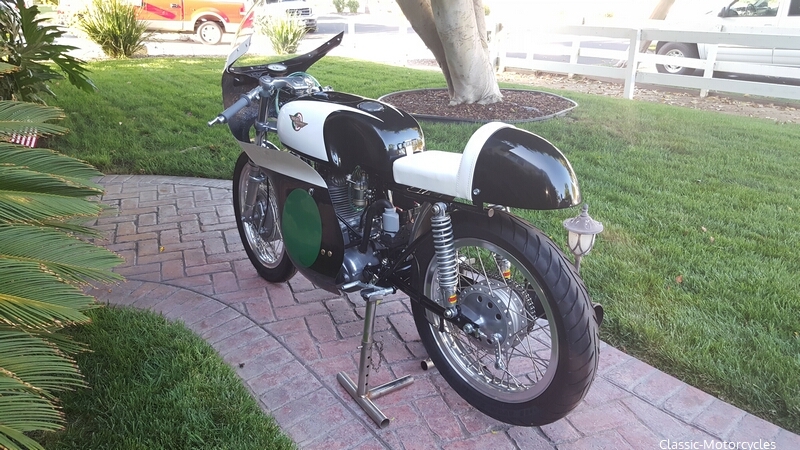 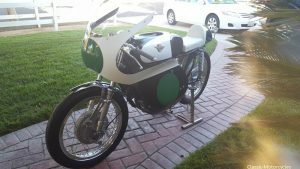 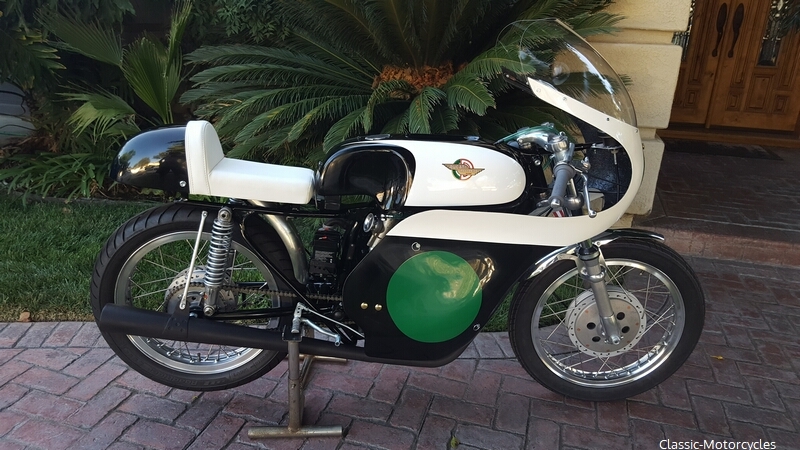 This beautifully restored Ducati 250 GP bike was in a fire at a local motorcycle dealership. 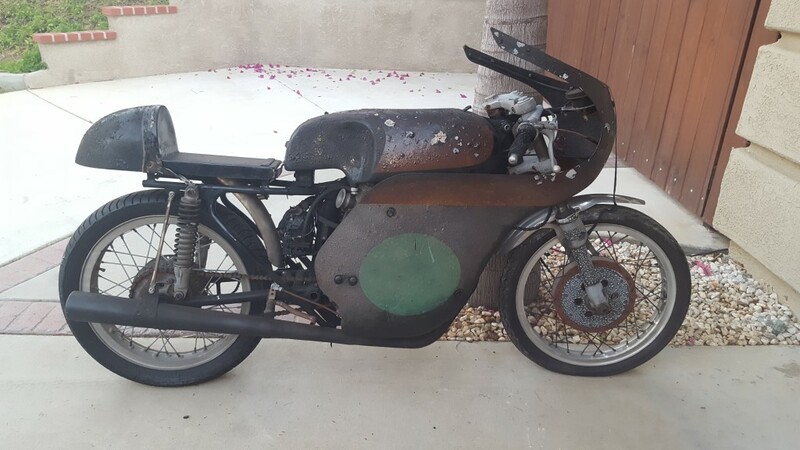 After 3 months of work with custom paint and plastics it has come back to life. 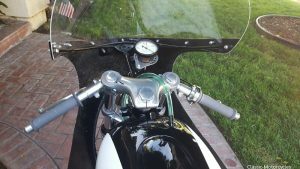 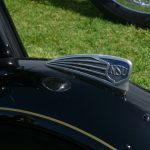 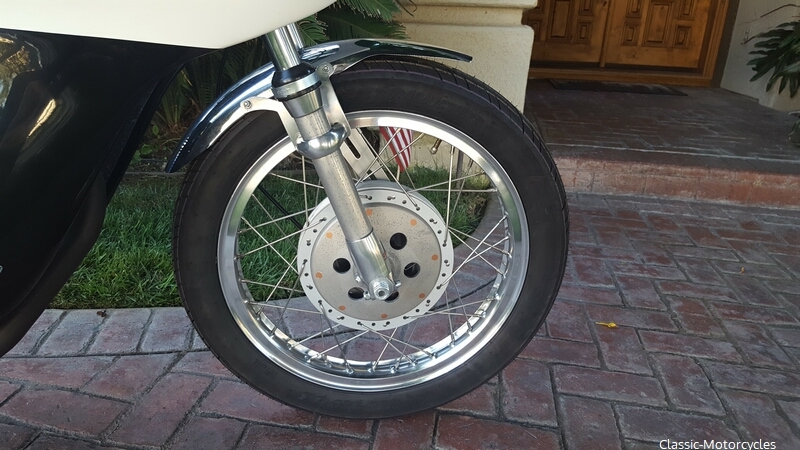 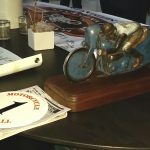 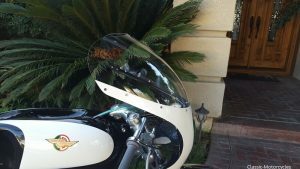 It is a 250 single cylinder Desmo from the mid 1960s. 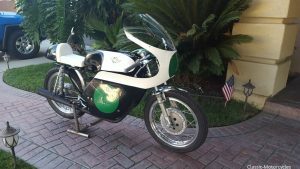 This is what the Ducati looked like when we got it. This is the finished result.